Got pine? 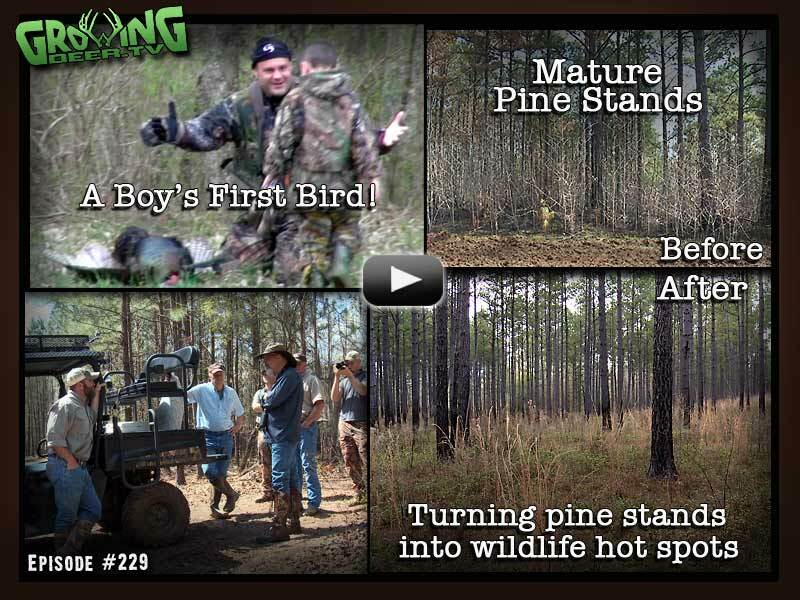 This week Dr. Woods shows you how to turn a mature pine stand into a wildlife hot spot! Then we have a special hunt as 6 year old Maddox Gandee takes his first bird. It’s a magical moment between father and son!